Songs from a set of cassettes recorded live in 1972 at a College in Michigan. 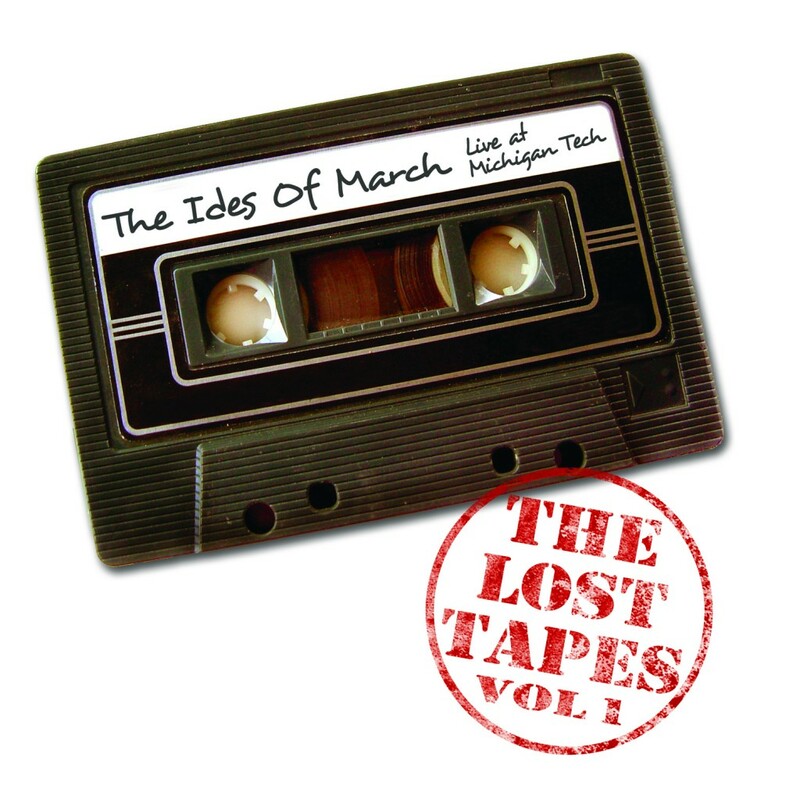 The Ides picked the best tunes, and now present them to you on our new disc “Lost Tapes Vol. 1” This is a must for every Ides fan, and we’ve got it at a special low price of $10. Buy it TODAY! !